Josh Hendrickson is a Staff Writer here at Review Geek. He has nearly a decade of experience in IT, including four years spent working for Microsoft, and covers everything from Windows PCs to smarthome hardware. 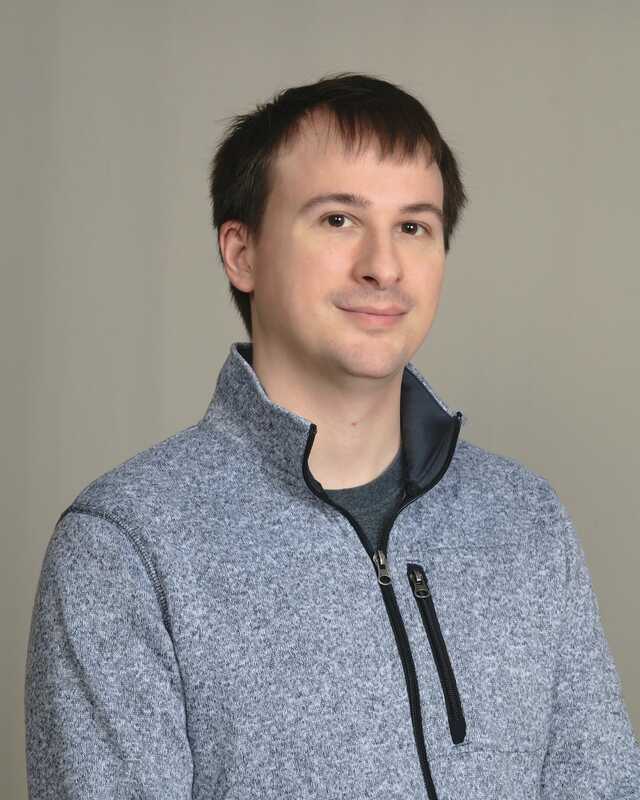 Before writing for Review Geek, Josh did project management, quality assurance testing, and sysadmin work at IDM Computer Solutions, which makes the popular UltraEdit text editor. His years of project management experience included a focus on Linux and macOS applications and troubleshooting, giving him intimate professional knowledge of all three major desktop operating systems. Josh also built and maintained PCs and servers for IDM, and was responsible for maintaining local and offline backups for the company. Josh worked for Microsoft for several years, specializing in computer repair of both hardware and software. He took apart laptops, troubleshooted the Windows operating system, fixed programs like Microsoft Outlook, and removed viruses from customers' laptops. While working for Microsoft, he helped create a shared knowledge repository for all Microsoft employees repairing computers and developed a training process for catching new employees up to speed. During that time, Josh achieved a Microsoft Certified Professional (MCP) certification. Even before working directly in Information Technology, Josh had a passion for technology. He rooted Android phones and flashed custom ROMs on them; gamed on all major consoles and with his PCs; and built his own computers. That passion continues today. 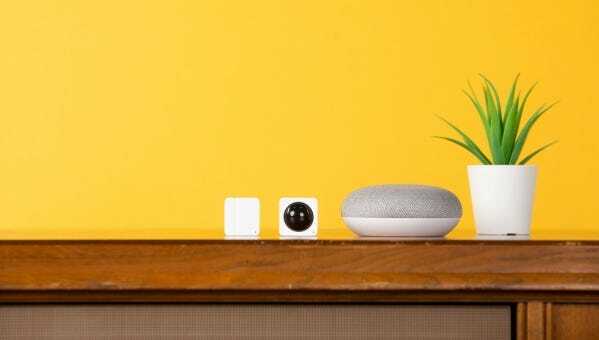 Josh has outfitted his house with a wide variety of smart gadgets, ran Ethernet cables everywhere, assembled Plex servers, and even built a smart mirror with just a frame, some electronics, a Raspberry Pi, and some open-source code. Review Geek is a tech and gadget review site created by the team at How-To Geek. Our mission is to save you time by spending hours researching, testing, breaking, fixing, and re-testing mountains of products so you don’t have to. How-To Geek is an online tech magazine and one of the top 500 websites in the US. Since it was created more than a decade ago, the site’s 10,000+ in-depth articles have been read more than 1 billion times. More than 15 million people read our articles every month. 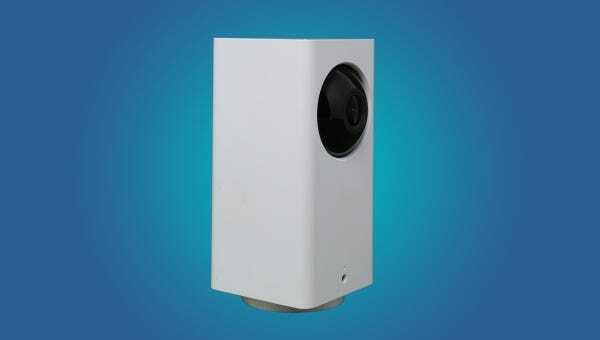 We like the original Wyze Cam and recommend it with few reservations. Our primary complaint, lack of panning, is resolved by the new, affordable, and appropriately named, Wyze Cam Pan. 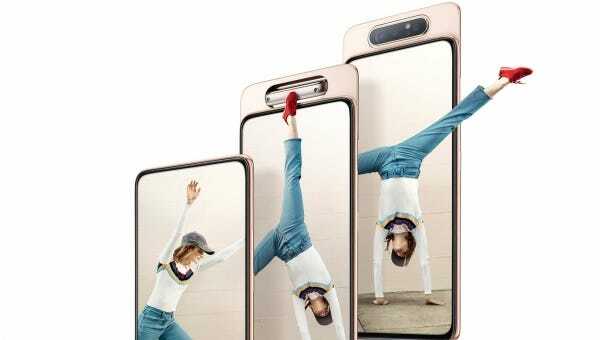 Samsung’s latest phones feature innovations like the ability to fold, or a hole punched screen, but its latest Model, the Galaxy A80, has a new trick up its sleeve. A sliding, flipping camera array. Take that notch haters! Wyze has a new product, but for the first time, it’s not a Wi-Fi camera. Today, Wyze announced a new sensor kit, with contact and motion sensors, and they’re among the cheapest you can buy. 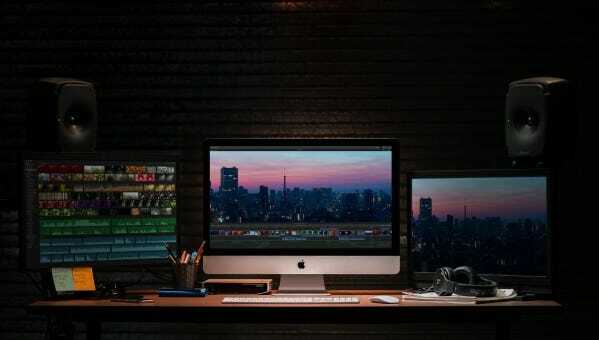 Apple already announced new iPads and new iMacs this week. 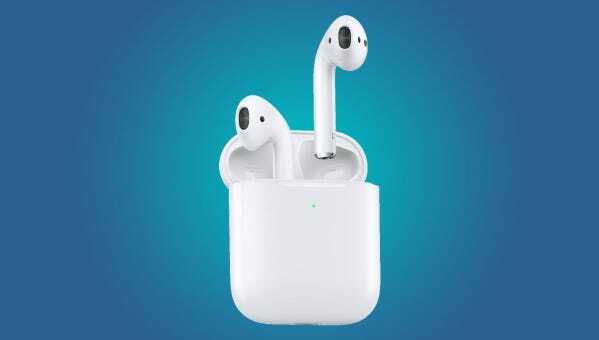 And now to continue that onslaught of updated hardware, it just released the second generation of AirPods, and to go with them (or your originals), a wireless charging case. After nearly two years Apple has updated its iMac line with newer processors and graphics chips as a follow up to its iPad refresh. And just like the new iPad mini, all the changes are on the inside. In a surprising move, Apple quietly released new iPad models, sending out press releases and forgoing fanfare. 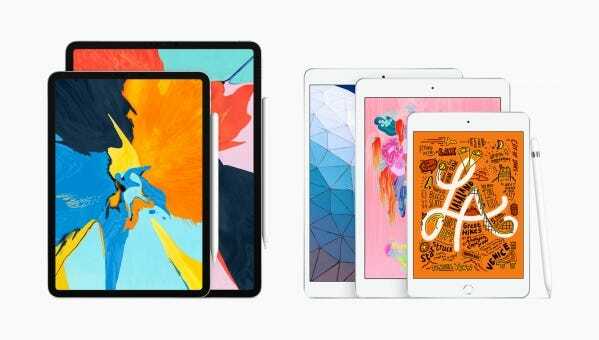 The iPad Mini needed a refresh and finally has one, and the iPad Pro 10.5 is gone, replaced by the new iPad Air. Did you hold off on last week’s iPhone 6 deal? Maybe you thought that model was a little too old or too slow. 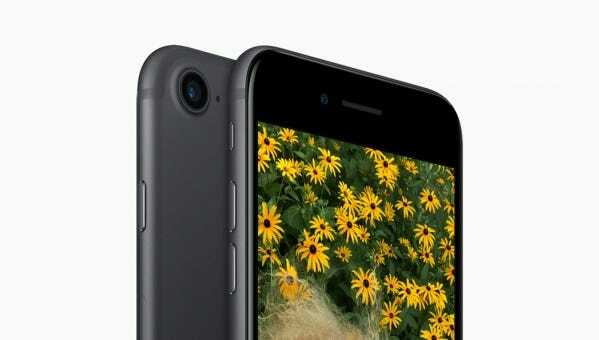 Woot has you covered today’s iPhone 7 deal; you can get one for as low as $220. 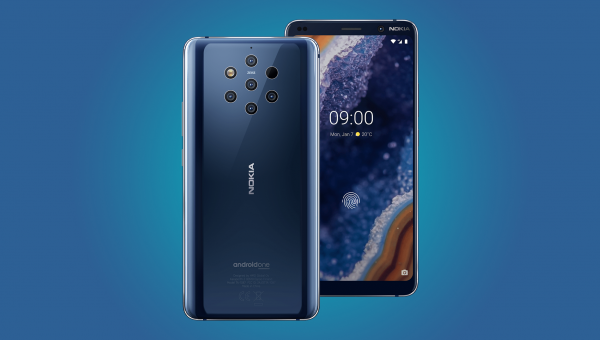 In case you missed it, the Nokia 9 Pureview is a phone with five 12 MP cameras. At $599, it was already going for $100 off, but with this deal, you get a free battery pack too. 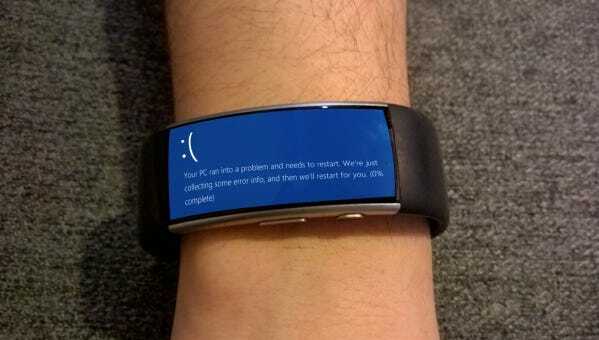 Microsoft stopped making fitness band products years ago, but it continued to support existing users. 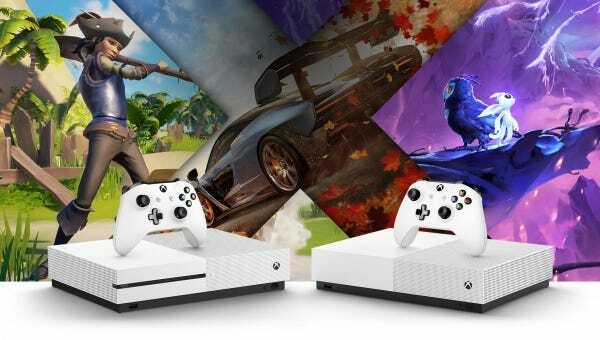 Now, that support is ending as Microsoft shuts down its online Dashboard and apps. But there’s a silver lining—refunds of up to $175 for active users.